I’ve learned eliminating the Cable TV Subscription and installing a TV Antenna not only saves money and Channel surfing, it’s also an easy process. There seem to be a million and one options when it comes to Cable TV Channel options. However, users like me only ever view about ten of those Channels, of which eight are Local Stations. That said, why not just get rid of Cable TV Subscriptions and install a Flat Antenna with a digital signal and save money by eliminating all but the Local Television Programming you watch most. I simply wanted to pay the least amount possible to have a clear HD TV reception for news and other local programs I watch routinely. I realized, on average I watch local stations more than anything else, and used Netflix for movies. Of course, local news is a primary factor, and with hit shows like ‘How To Get Away With Murder‘, ‘The Good Doctor‘, ‘Empire‘, and the new favorite, ‘A Million Little Things‘ and more, Cable has serious competition for viewer attention. With today’s technological comforts like streaming options and a one-time fee for an external Antenna for local HD TV viewing, paying extra for Cable is almost criminal. With the option to install a TV Antenna for Local Channel viewing, paired with the freedom of streaming at a lower cost than Cable TV, one may consider reducing the Cable TV Subscription or eliminating it altogether. The benefit, one-time cost of a TV Antenna for viewing Local Television Programming, and anytime viewing with a subscription to any number of low-cost streaming networks like Netflix and Hulu, FREE Channels through ROKU, and many more. Like Netflix, Hulu has movies and original series not available on Local Stations, like the amazing show, ‘The Handmaid’s Tale‘. When it comes to ‘Binge Watching‘ your favorite news outlets and shows, Cable TV simply can’t catch up to that level of convenience. I reduced my Cable Subscription to Basic, saving approximately $45 monthly. Most people, however, are deciding to get rid of Cable TV Programming altogether and opting to add an external one-time cost of an HD TV Antenna instead to save money. The cost of an Antenna may vary. The Flat Antenna featured in the video was purchased from a Dollar Store for only $2.99. The video confirms the low-cost Antenna works, offering high-resolution on Local Channels. Many have made the decision to step over to more cost-saving streaming options like Netflix and Hulu as a permanent alternative to Cable TV Programming. When watching Television, people are relying more and more on the cost-effective Antenna for viewing Local Stations. When you consider eliminating the Cable TV Subscription altogether, and after the one-time cost of purchasing an Antenna, your monthly savings based on an average monthly Cable TV Subscription may be $75 or more. You continue to save even after adding the low monthly cost of Netflix and Hulu, which average $12 each and totaling approximately $24 monthly. Now that you have more information, the choice is yours to save or not to save. While that is the question, the options for saving are clear. 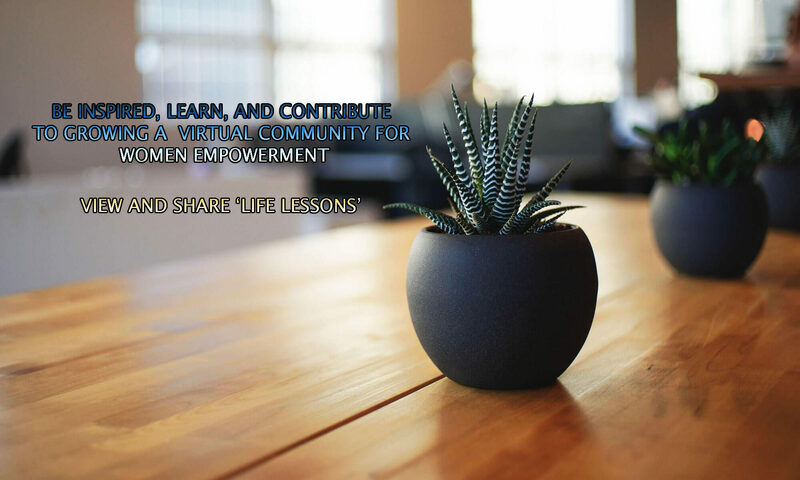 Video Source: Video offered to Sisterhood Sharing Sessions by site visitor as a post for ‘Life Lesson Learned’.